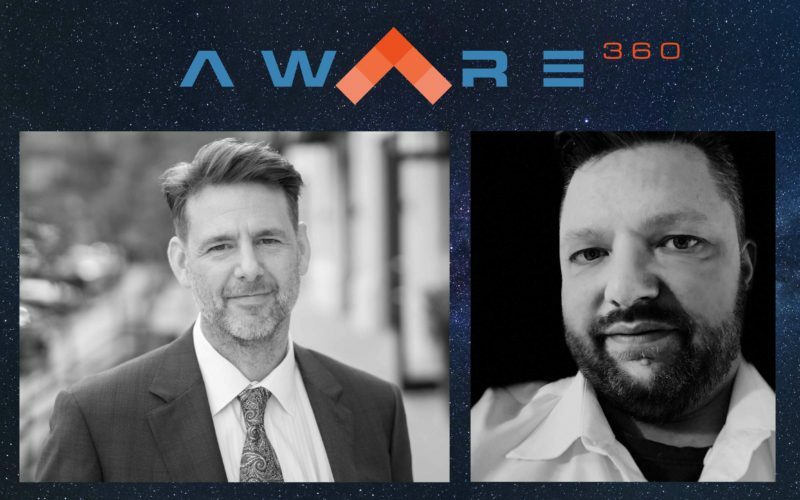 Calgary, Alberta, November 20, 2018 – Aware360 is pleased to introduce two new team members dedicated to driving business growth. Craig Gleason will be leading channel development as Director of Partner Channels, and Robert MacDonald joins the direct sales team as a Corporate Account Executive. Craig brings extensive experience in SaaS technology sales, alliances and channel partner growth. Before joining Aware360, he held senior roles at Oracle, Blackberry, and Allstream before leading international partnerships at Axonify, a rapidly growing B2B SaaS company and a leader in the microlearning space. Most recently, he was part of the leadership team at Informedy, a SaaS start-up focused on providing the world’s first post-purchase digital experience platform for consumer products. Robert MacDonald is an accomplished sales professional who brings over twenty years of software sales experience to the Aware360 team. Working towards an MBA in entrepreneurial management, Robert held a senior sales role at Symcor, OpenText, BigHand Software and Nightingale Informatix. He has a proven track record selling to large enterprise clients across multiple verticals and geographies, and he will focus on Aware360 growth in the Ontario and Eastern Canada markets. Both Craig and Robert are located in the greater Toronto area.